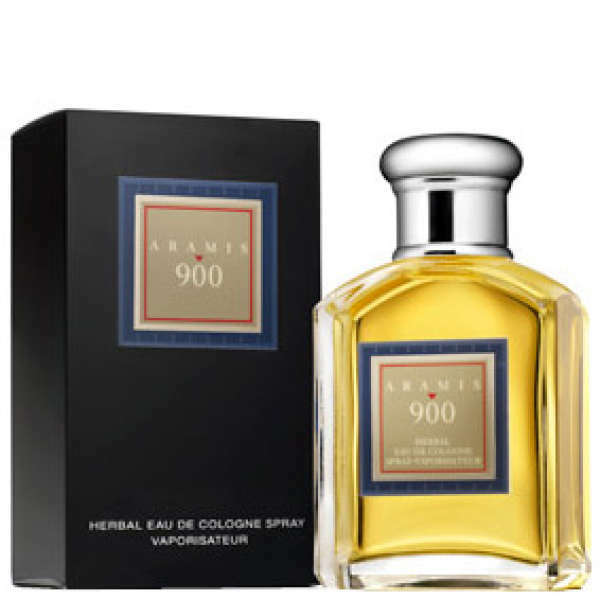 Crisp and fresh, the Aramis 900 Eau de Cologne Spray is an addictive fragrance that will perfectly complement the modern gentleman. Opening with top notes of coriander, bergamot, rosewood and lemon, the fragrance moves into a floral heart of carnation, orris root, jasmine and lily. Rounding off with a sensual base of sandalwood, amber, patchouli and civet, this long-lasting fragrance is timeless and classic. - L.M. I love it, still willing to buy some more. This is very unusual for a mans scent which in my book is a good thing. Its certainly not for everyone. To me this smells a bit like clinique elixir and I would describe this as unisex.This is quite a powerful scent and should be applied with a light touch. It is a really interesting smell and as the description states it really is addictive. Dont let this lead you into drenching yourself in it.